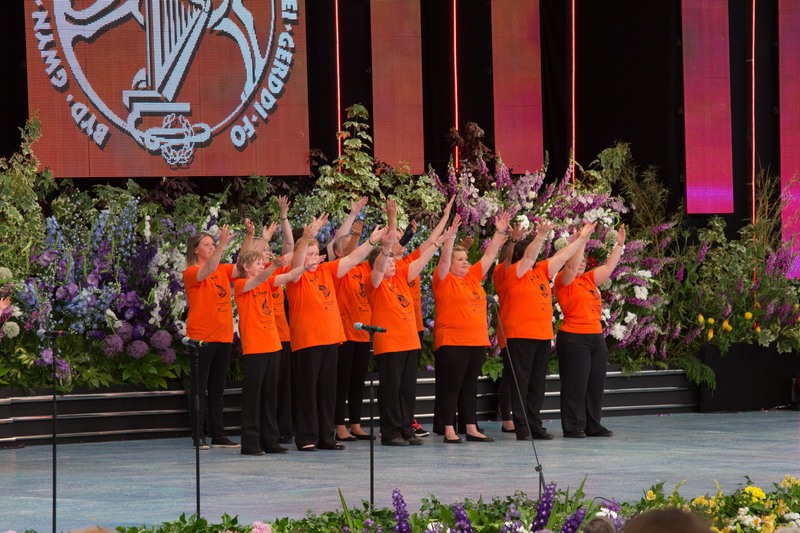 We are an award winning charity providing professional, high quality mental health support in the community. Our group led activities are proven and innovative. KIM sessions are friendly, fun and always focused on progression and individual development. 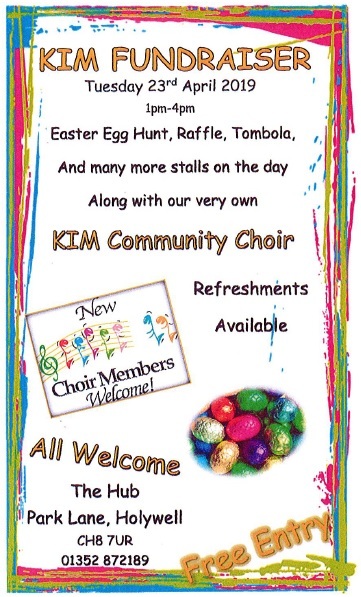 KIM will be closed Good Friday and Easter Monday. Groups resume week commencing Monday 29th April. 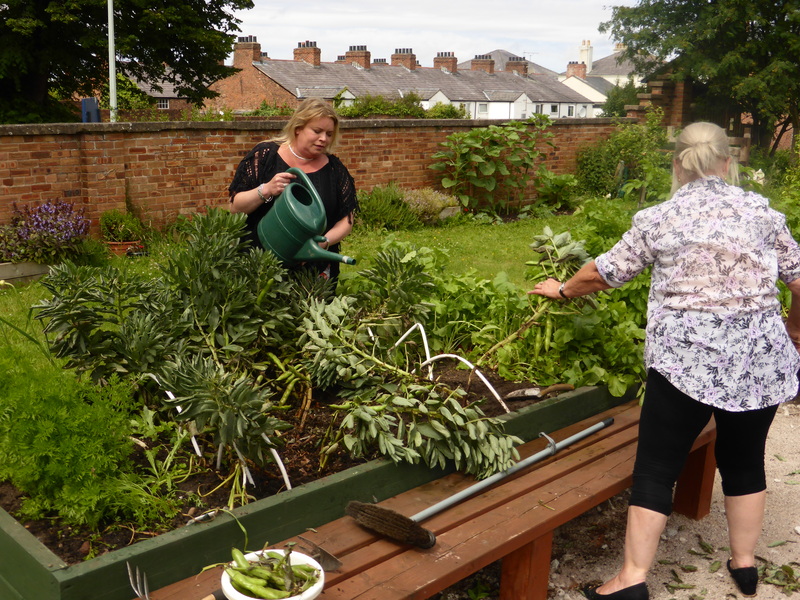 "I like getting out of the house"
"I've met new people and gained new skills"
"I've met loads of new people and enjoyed the cooking and gardening"
Our cafes are run by staff and volunteers in Mold Crown Court and the Heddfan Unit, Wrexham Hospital. They are open to everyone for lunches and snacks. 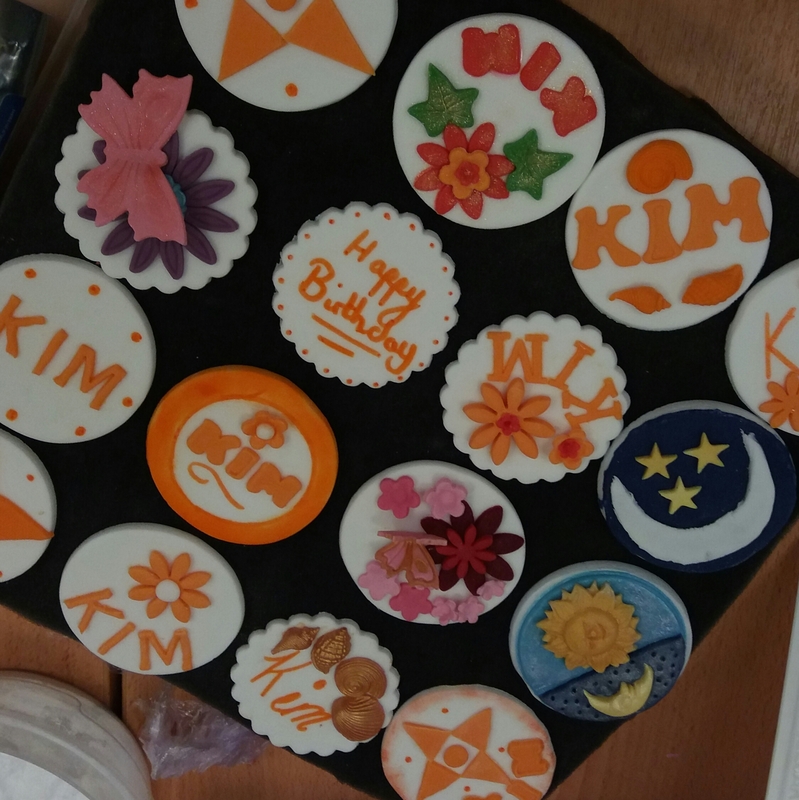 Cafe KIM always welcomes new volunteers who receive full training and support. All profits support KIM’s charitable aims. We value the links we have with partner organisations who utilise The Hub. We have a number of meeting rooms for hire at The Hub as well as office space and hot desking opportunities. Please contact us for details, availability and costs. We welcome people from all walks of life to support others, fundraise, help with catering and office work. We offer opportunities for self development, accredited training, work experience and a great way to socialise. If you are considering volunteering we’d love to hear from you.